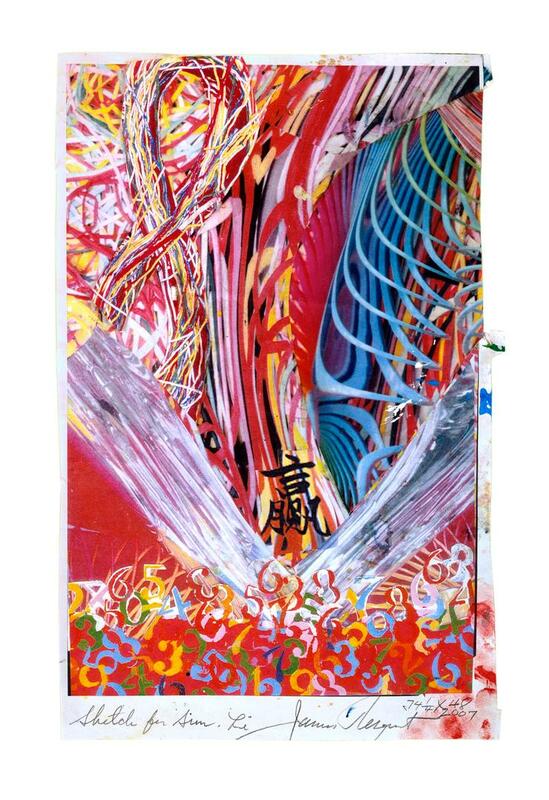 Source for Sun-Li, 2005. Collage, with adventitious marks. 16 1/4" x 10 3/8". Private Collection.